We’ve talked a lot about apps recently and their advantages over mobile websites, but as we said in our last blog, in an ideal world one won’t be at the expense of the other. 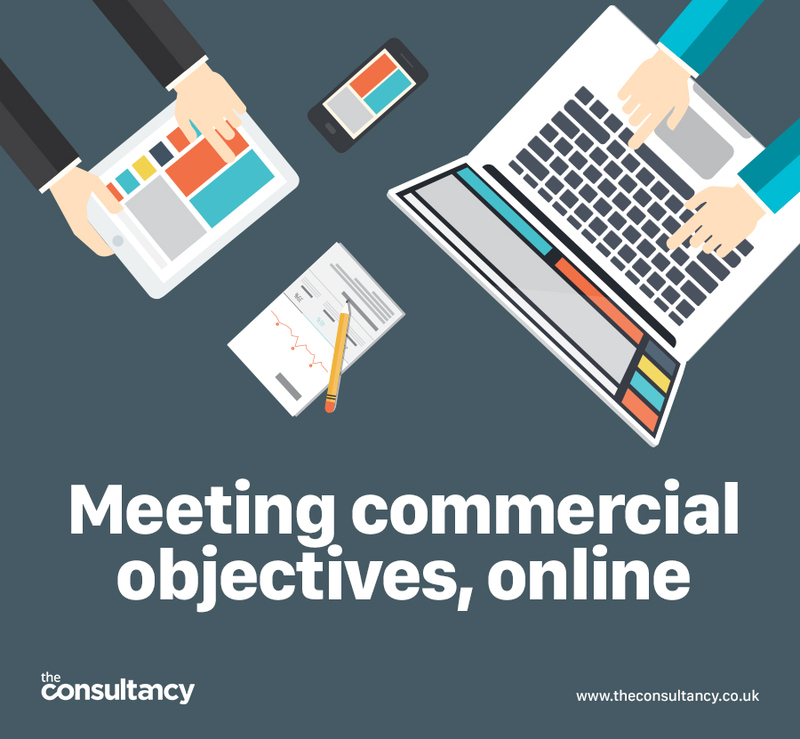 Each element of your online presence should be working seamlessly together to meet predefined commercial objectives. If you thought websites and apps were just marketing tools, think again! To give an example, we recently started working with a company who employs hundreds of tradespeople across different disciplines. They had already done a lot of work to update their website to make it work harder for their business, but they wanted to know what else they could do. Reviewing their business, we identified the need to keep better track of time spent on each project, ideally in real time. Working from this commercial objective we could design and produce an App on their behalf that could log timesheets and track time spent on a project – all freely available to review in real time at any point in the day. Another example: An installation company working with several installation teams, looking for a better way to book and keep track of appointments made with homeowners. Using an app or private page on your website, they could keep a log of all appointments made, any changes that cropped up through the day or week and the outcome of each visit. All of which serves to improve efficiency across the organisation. Information is power – be powerful! They say information is power, and in these examples above, and many more we could cite if we thought there was anyone out there that would want to read them all, the more information a company has readily available, the better. As well as helping improve systems on a day-to-day basis, all this information can be fed back into the business to improve the business model going forward. So, in short, don’t underestimate the power of your online presence. It’s not just a marketing tool. When done well it can be so much more.